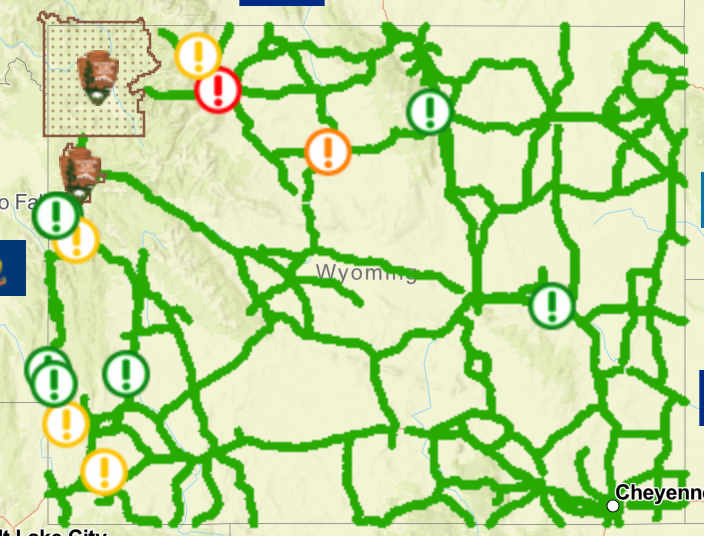 Statewide & Local Road Reports. 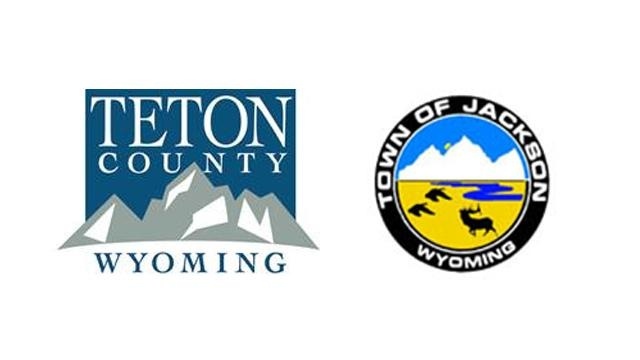 River & Mountain Snowpack Info. Local News links. Fire Weather Info (summer). 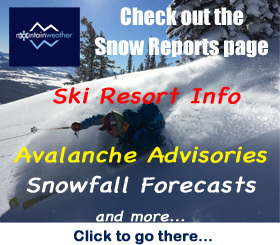 Ski Reports & Avalanche Info for the Jackson Hole area (winter). 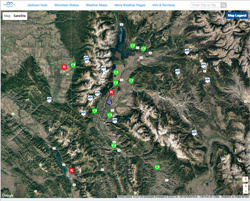 Use the JH Weather Access Map (W.A.M.) 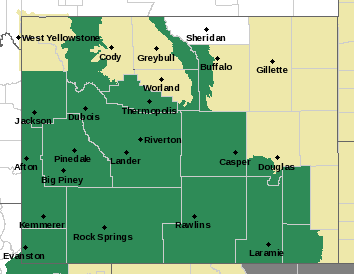 to get current weather conditions and point forecasts for established locations. Or, drag the magnifying glass icon to any location on the map for the latest forecast. 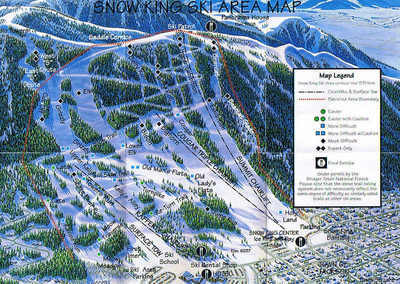 MountainWeather™ is a meteorological consulting company located in Jackson, Wyoming and is owned and operated by meteorologist Jim Woodmencey.